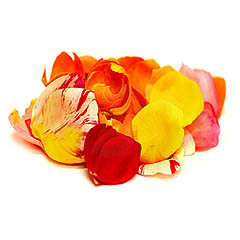 edible flowers | Our Farm by Earth Flora Inc.
We have ventured into growing flowers that you can eat. Imagine having a salad of bright violet, yellow and fuchsia blossoms. Or having a cake strewn with flowers you can actually eat. Flowers are just too pretty not to eat right? And since our flowers have been grown without pesticides, they are quite the safest to eat. Let’s start with the most common culinary herbs flowers: You can actually eat the flowers of culinary herbs like thyme, sage, basil, rosemary, chives, cilantro, dill, and arugula. Their flowers are as tasty as the herb, even more attractive. Next are the real flowers! Among our most popular edible flowers are the Butterfly Blue Pea. The flower has been used in traditional Ayuverdic medicine for memory and its antistress, anxiolytic, antidepressant, anticonvulsant, tranquilizing and sedative qualities. In Southeast Asia the flowers are used to color food or rice.. In Thailand, they use the flowers for a syrupy blue drink. 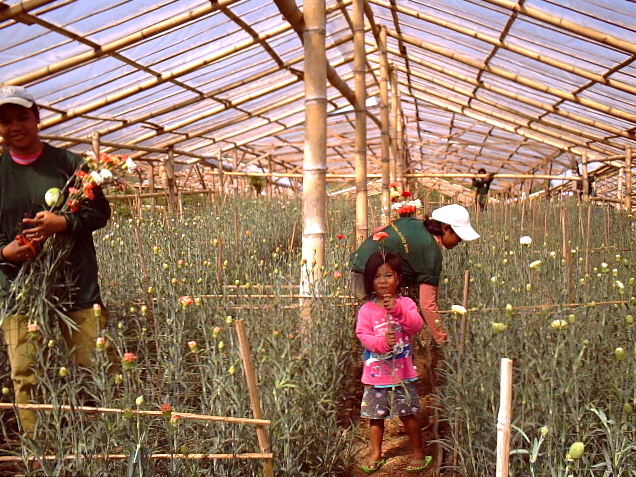 The flowers are also used in Burmese and Thai cuisine, dipped in batter and fried. 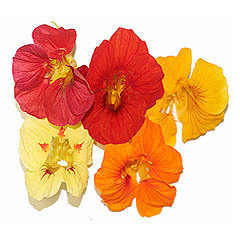 We also grow those bright and pretty nasturtiums. These are quite beautiful on the plate and the palate too. They taste peppery and a bit like watercress. You can add these to salads, vegetable dishes and to make your herb butter, infuse your vinegar or even vodka. 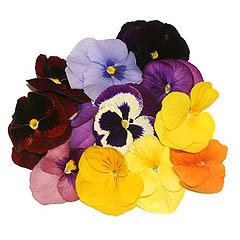 Then there’s the pansy flower, with its mild and minty flavor. The rose petals are edible too! There are different flavors, depending on the kind of rose variety, some a very mild whole others are quite lush you can use them for flavoring sweets and sorbets. Chrysanthemums have been heavily used in Chinese cuisine and have a pungent, slightly bitter flavor. They can be used for garnishes. Lastly, we grow snapdragons, which have a bitter taste but is used as a garnish. If you want to grow edible flowers yourself, they are easily grown from seed (except for the roses and rosemary). 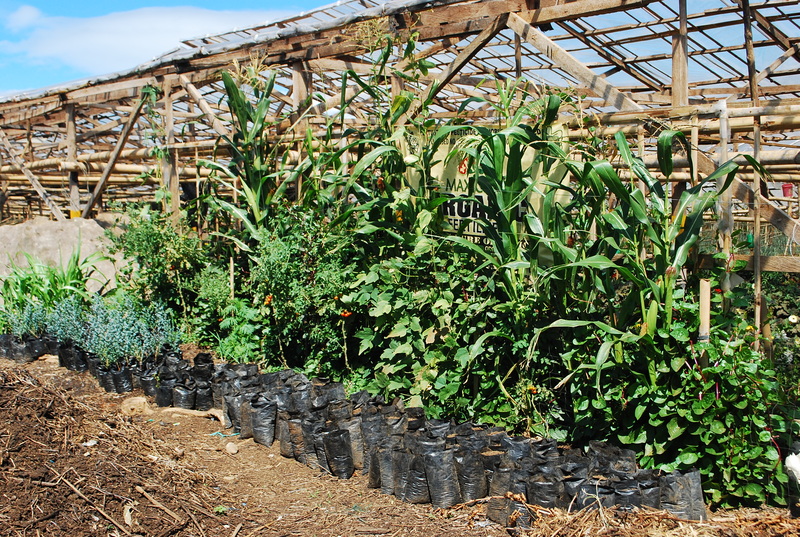 Just buy the seed packets and grow them in your garden or in pots. Make sure you examine the blossoms well as you pick them, remove any insects or dirt and don’t go overboard. Use them in moderation in your salads and soups and lavishly for garnishing.